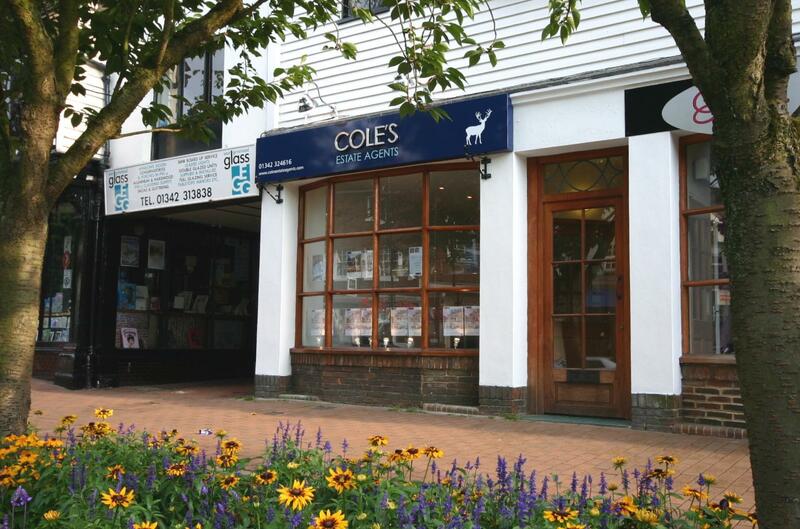 Cole's is a newly established independent estate agency based in East Grinstead, West Sussex. We believe our honest and professional approach coupled with our in-depth knowledge of the area will result in the best possible experience for all our clients. Our proactive and friendly team has over 20 years industry experience. We pride ourselves on being passionate, enthusiastic and entirely dedicated to ensuring you achieve the best price for your property. To arrange a free valuation or to register your details call us or visit our website. Matthew Cole - Partner, has a proven record in the industry with experience in both the corporate and independent sectors. He began his estate agency career working for a national company before moving to a well known, independent firm where he became Associate Partner after several successful years as Branch Manager. His family have lived in the town for generations, and after growing up here himself, Matthew is looking forward to combining his local knowledge with his industry skills and experience. Members of The Property Ombudsman for Sales & Lettings. We opened for business in August 2010. At time of writing we have 12 properties for sale. Our fees are negotiable. As a new business we are currently offering sole agency fees of just 0.75 + vat.